What Size Golf Grip Do I Need? 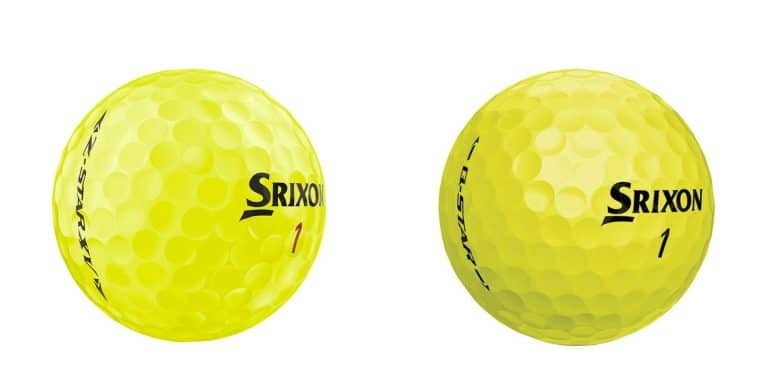 What Is An X-out Golf Ball? Choosing the right flex for the shafts in your golf clubs is essential to ensuring you are getting the most distance out of your swing.